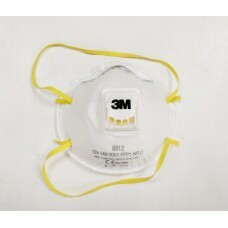 3M brand dust mask. Cup shape dust/mist nuisance level acid gas respirator. FFP1 mask Certified to EN 149:2001 FFP1 NR D.